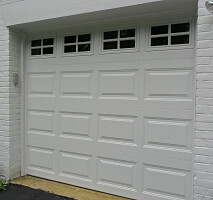 Main Services: Garage door and door opener repair, sales, service and installation. 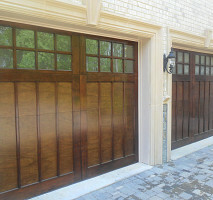 A local company dedicated to serving the garage door needs of the Washington DC metro area. 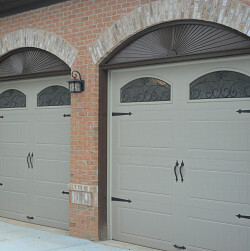 We specialize in residential and light commercial doors providing expert sales, services parts and repair and installation of overhead garage doors and openers. We use industry leading brands to offer the perfect complement to any architectural design and lifestyle from traditional manor homes to sophisticated contemporaries. 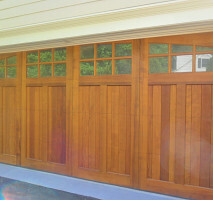 Work Description: Replace garage door. Work Description: Alex replaced the 2 large springs and the 10 rollers. Comments: I could not be more pleased with the punctuality, workmanship and price. 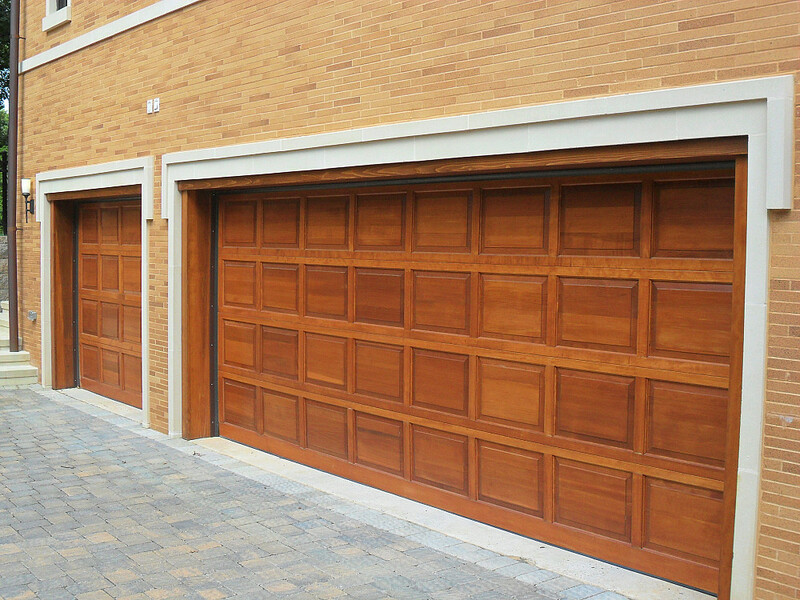 I highly recommend DND Garage Doors. I received a call from Alex within about a minute after I launched the inquiry. I described what I needed and Alex said he would be at my house in 45 minutes, and he was. He completed the work very quickly, but with great care and attention. Comments: Just like the other reviewers....excellent response to my call, good fast work, fair price. Will call then when next I need service. 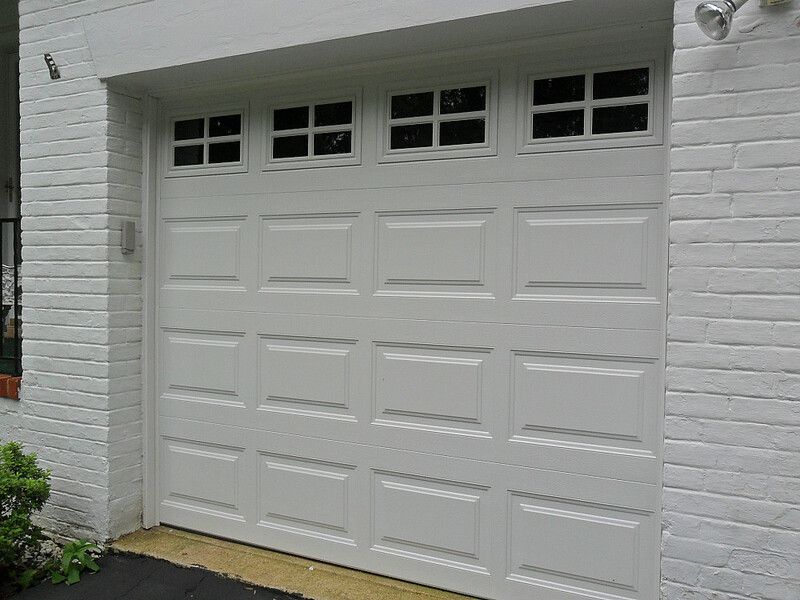 Comments: The technician was very patient and thorough in explaining the mechanics of the door and why it broke as well as in explaining the usage of the new garage door opener he installed. As a senior citizen, I do not feel I was taken advantage of. I checked around and his prices were the lowest prices for the work I had done. 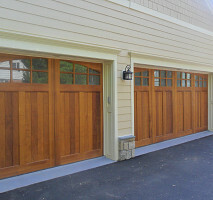 The technician was very professional and pleasant and I would highly recommend him to anyone who needs their garage door serviced or repaired. Work Description: Replacement of springs. Comments: The representative was punctual, knowledgeable of his work, and has excellent social skills. His performance is commendable. He is very professional and he knew exactly what he was doing. I recommend this representative 100%. Thanks Alex. 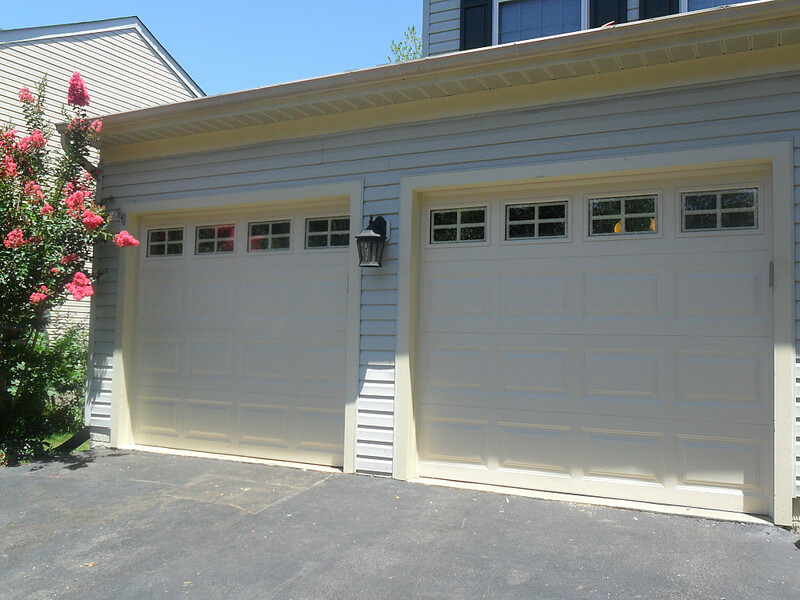 Work Description: Replaced gears on garage door opener and balanced both doors. Comments: He was on time and explained what he would need to do. He also explained why the doors became unbalanced. Very professional and his work is guaranteed for 2 years. I will continue to use him and recommend him to others..
Work Description: Good and prompt service. Comments: I liked Mr. Dan Alex. He was on time and took care of the problem immediately. His pricing was reasonable and gave me a few options. I will recommend him to my friends and family. 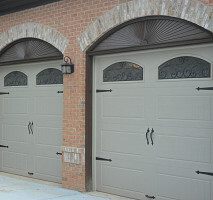 Work Description: Remove and replace two garage door springs. Comments: Work ethics and attitude was a part of my 50 year professional mantra. The short time that I interacted with Alex convinced me that he is the embodiment of a true professional. I live in a senior community and will not hesitate in referring your company to members of my community. Work Description: Provided new remote. Installed new electric eyes. Replaced rollers. Comments: Very punctual. Professional in all respects. Did the job as planned and recommended needed service. Fair price. Alex was easy to talk to and knew his business. I would highly recommend this service. 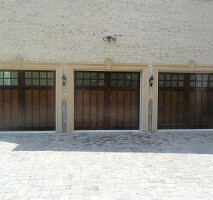 Work Description: Replaced Garage Door and Motor..
Work Description: Replaced two garage door openers, rollers, springs, etc., with high quality products tailored to our specific needs. Comments: Mr. Alex Daniel's work and professionalism are above outstanding. He is knowledgeable, intelligent, pleasant, very friendly, and skilled in every aspect of the work, even doing extras because the project would not otherwise have been up to his high standards. He was extremely accommodating and drove a long distance to do the work at a time that was convenient to our schedule. Mr. Daniel is without a doubt one of the most impressive people I have had the pleasure of meeting. This is the first internet review I have ever written - because it is so well deserved. You cannot do better. 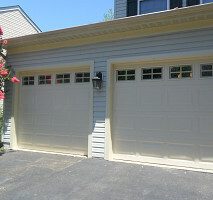 Work Description: Replace garage door and opener. Comments: So happy to recommend this small business. Alex was professional and proficient at his work. Prompt, responsive to email and personable. Couldn't ask for more. 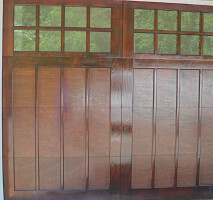 Comments: I contacted DND Garage Doors to repair and/or replace my old wooden garage door. Once I submitted my request I was immediately contacted by Alex from DND within 5 minutes of requesting an estimate. Alex was very professional when we talked and promptly scheduled a date and time to come to my house to provide an estimate. The day Alex was scheduled to come out there was a horrible storm the night before and we lost power in our area. Alex contacted me and still came out to provide me with an estimate even though there was a lot of obstacles (trees down etc.) to make it to my home. Alex was quick and efficient. He provided me with an estimate and we scheduled installation for that Tuesday. Again Alex called me to advise he was on his way. 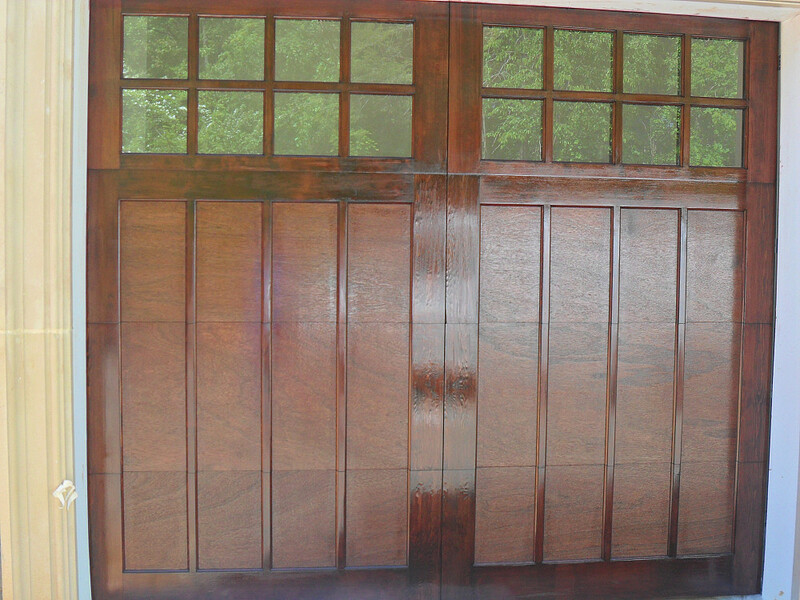 The overall installation took approximately 2 hours to complete. He was very professional and thorough with his work. 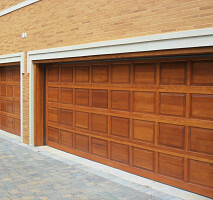 I would highly recommend DND Garage Doors LLC. Their service, pricing, and professionalism was 5 stars. Thank you Alex and DND Garage Doors. Comments: Very professional performance. Courteous, punctual and a quick installation. Work area was spotless after they left. Would recommend Alex Daniel to anyone. 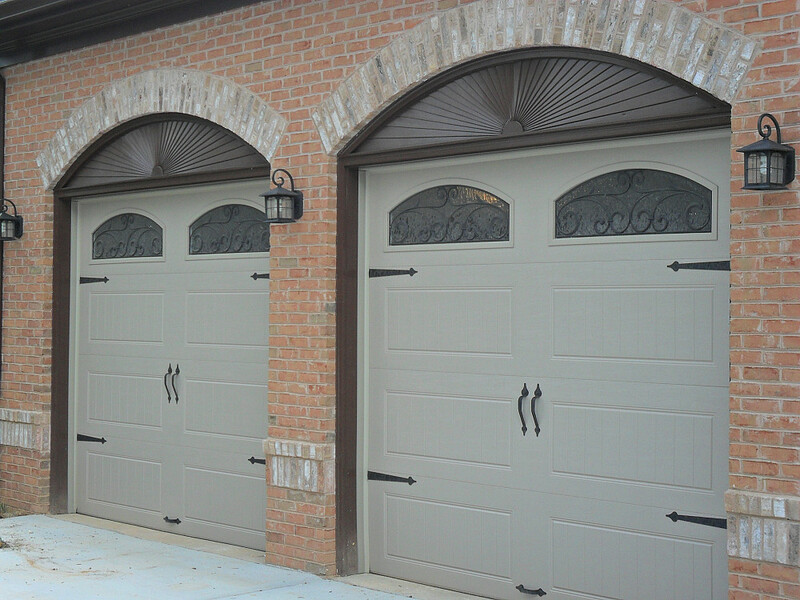 Work Description: Replaced a set of extension springs and an eyebolt, and fixed a bracket for a garage door. Comments: Very pleased with the service that was provided by Alex. I received a call from Alex within minutes of placing a request for service through networx. He gave me an estimate for the repair needed and the actual cost was in the lower range of the estimate. He arrived promptly and was courteous, knowledgeable, and professional. He did more than just fix the problem. He fixed another garage door and made adjustments to prevent further damage to the auto door opener and to make the door close completely. Highly recommend this company and will use them if needed in the future. 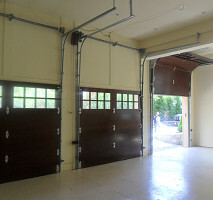 Work Description: Replaced garage door. Comments: Salesman was very professional. Work was excellent and quickly accomplished - we were very satisfied. Thanks. Work Description: Alex did a door job for me. Comments: Alex did a good job. I haven't had any problems. He was on time.